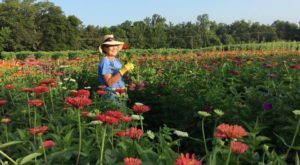 It’s no secret that the Natural State is full of mountains. 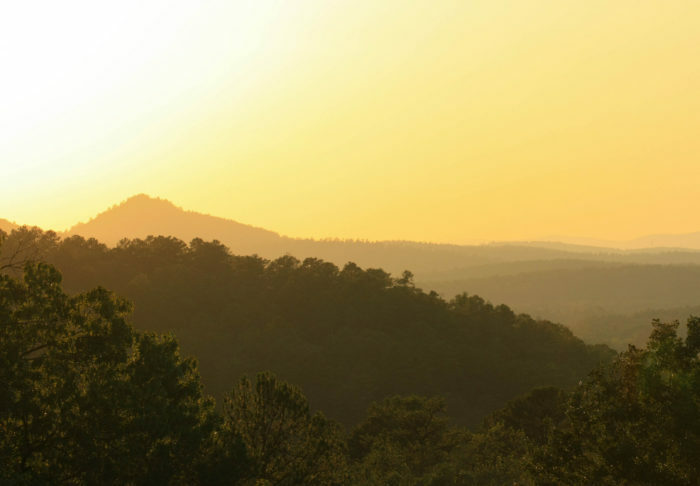 From the Ozarks to the north from the Ouachitas down south, we have the privilege of living in a place totally full of scenic vistas and enchanting forests. 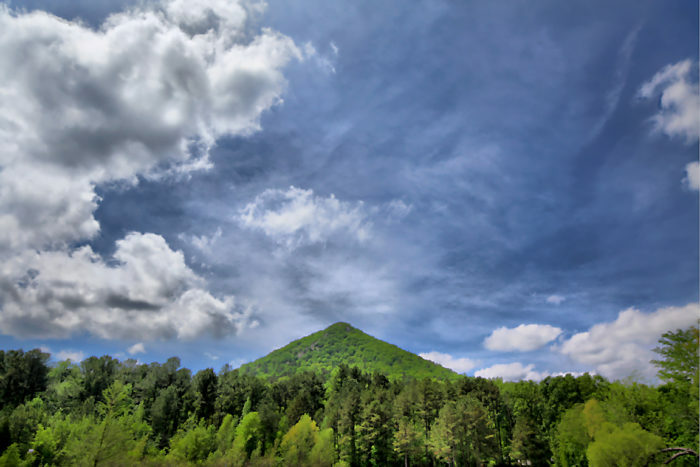 There’s one mountain in Arkansas that doesn’t quite look like the other mountains around the Natural State, and that mountain is definitely a place that needs to go on your bucket list. 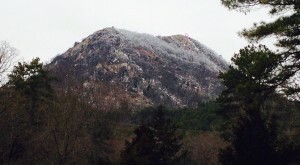 Pinnacle Mountain State Park is located at 11901 Pinnacle Valley Road in Roland. 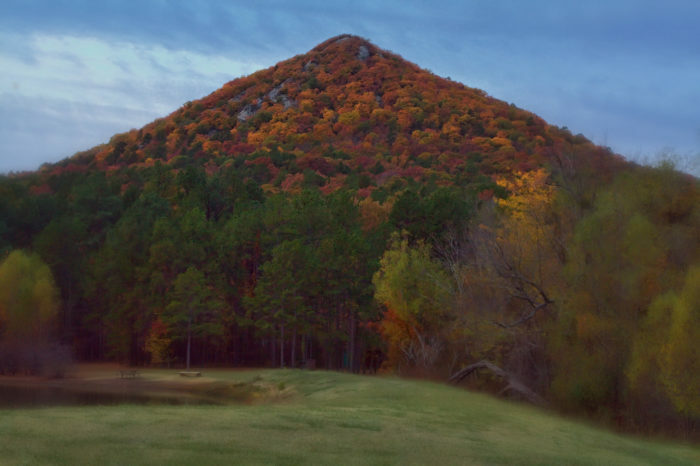 A major part of Pinnacle Mountain’s appeal is its unique shape. From some angles, it almost looks like an overgrown pyramid. 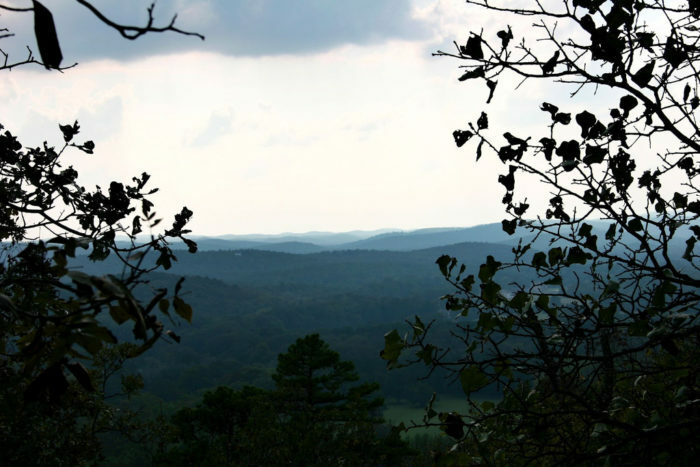 Arkansas’s mountains are ancient, so we usually see softly rounded mountainscapes. 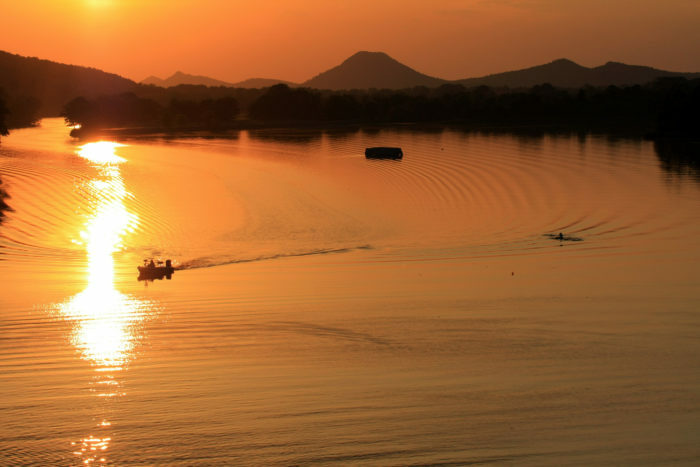 Pinnacle’s cone shape is a unique departure from the rest of our scenic views. 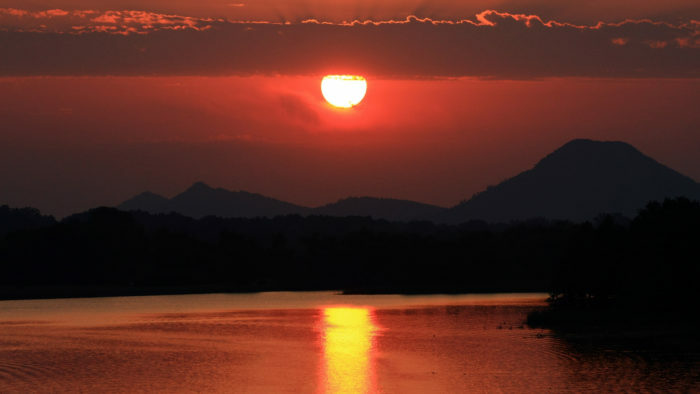 Pinnacle Mountain State Park is a great place to experience both the Big Maumelle River and the Little Maumelle River. 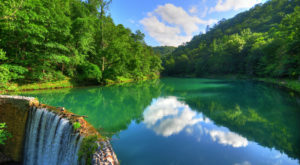 Portions of each are located in the 2,356 acres of the state park. 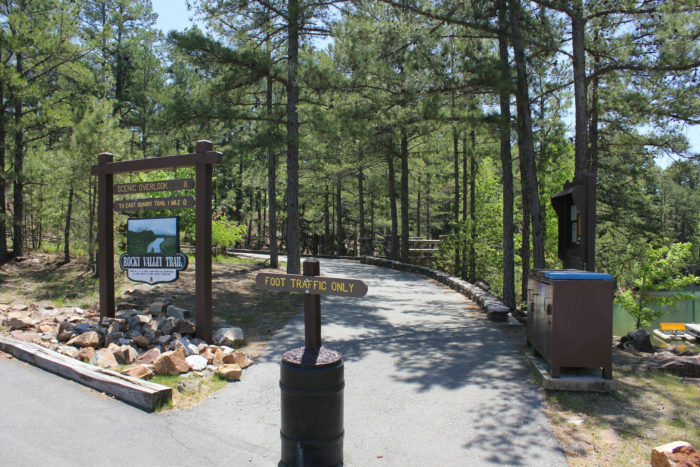 The state park built around Pinnacle Mountain is the first of its kind, actually. 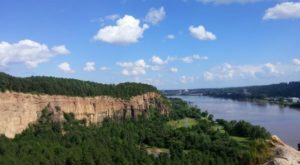 The park is the first Arkansas state park to adjoin a major metropolitan area. 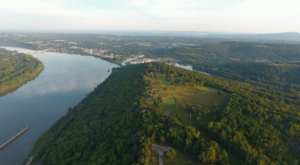 The state park is just a short distance from Little Rock, giving people in the metro area a perfect place to get away from the city without driving very far. It isn’t hard to see why they’d build a state park around it. 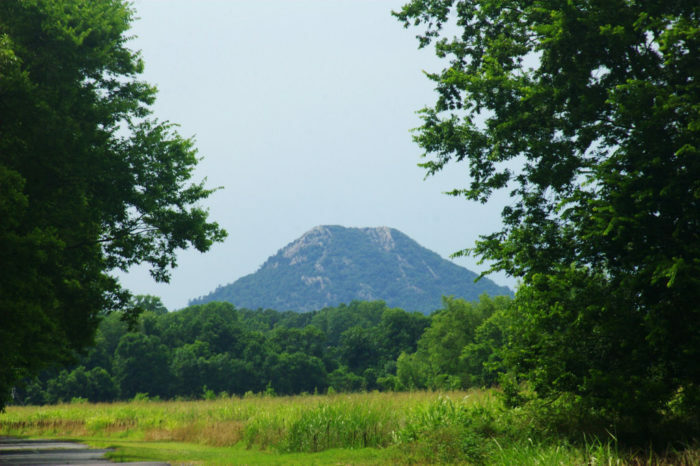 Pinnacle Mountain dominates the surrounding landscape. 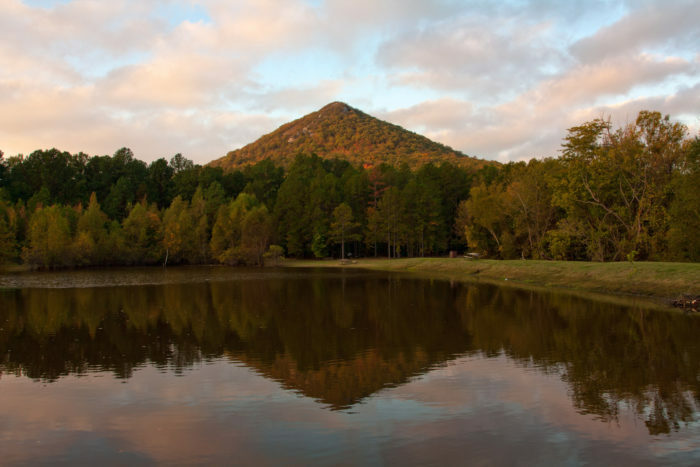 The mountain is the perfect place to hike, too. 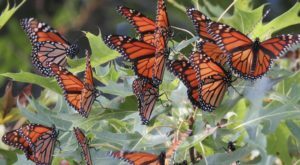 Especially if you’re looking for a short hike, as most of the trails there are under three miles. Most of all what will impress you about the mountain is the stunning views from the ground. You don’t have to climb the mountain to see the best part of it. Though the views from the top are lovely as well. 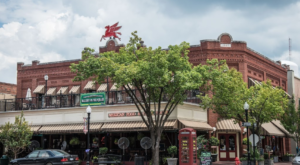 The next time you’re visiting Little Rock, don’t forget that an epic adventure awaits you just outside the city limits, on a gorgeous mountain unlike any other in the Natural State. 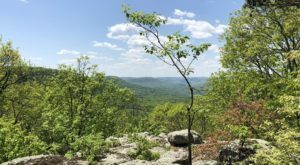 For Arkansas’s highest mountain, you’ll want to read this article. To find a cool list of mountains you’ll love, click here.